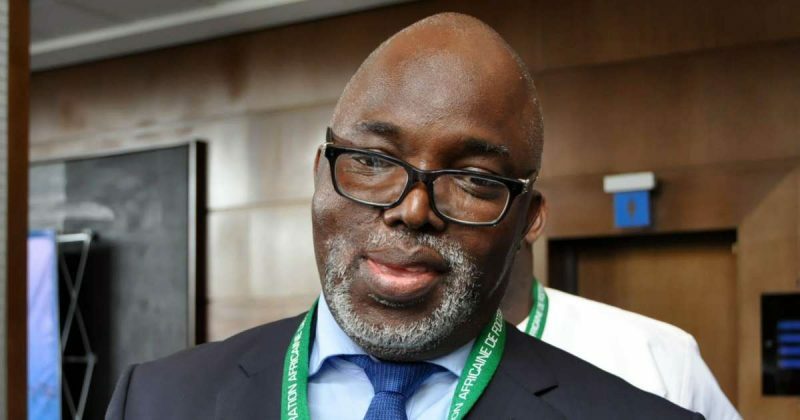 The embattled President of Nigeria Football Federation (NFF) Amaju Pinnick has been appointed as the 1st Vice President of Confederation of African Football (CAF). The News Agency of Nigeria (NAN) reports that Pinnick’s appointment’s is contained in a letter dated July 5, 2018 signed by CAF’s General Secretary, Amr Fahmy. The letter reads “Following resignation of the 1st Vice President, Mr Kwesi Nyantakyi and the prevailing situation in the Football Federation of Nigeria, the CAF President, after consulting the members of the Emergency Committee, appointed Mr Amaju Melvin Pinnick as 1st Vice President. “This decision is immediately applicable in accordance with article 27, para. 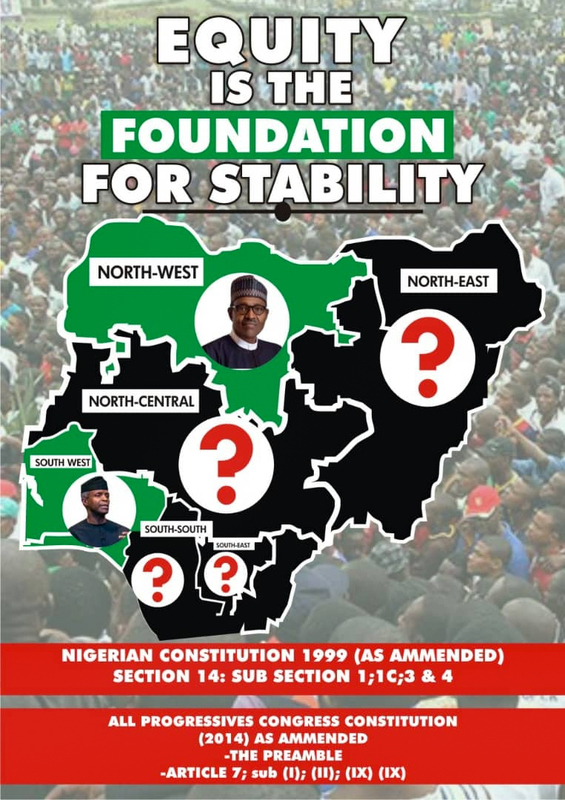 2 of the status which will be ratified by the Executive Committee in its session scheduled on Sept. 27 and 28, 2018,” the communique reads.